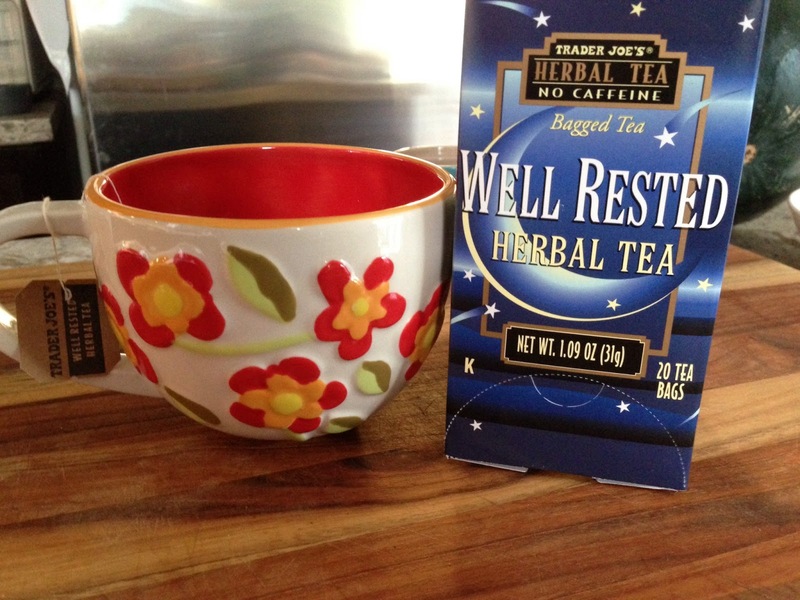 Herbal teas. I love them. Eating a nighttime used to be a terrible vice of mine. Once I finish tidying the kitchen and putting my child to bed, I struggle with wanting to reward myself with food. Food is my comfort and it has taken me a long time to change this about myself. I've started brewing myself a hot cup of herbal tea instead of eating. It has worked for me. I don't feel hungry at night, I enjoy sitting and sipping my tea while reading or watching TV at the end of the day. Teas can be deceiving, however. Be very aware of the ingredients as oftentimes there are hidden sweeteners in herbal teas. My favourite tea shop is pretty much off limits to me, especially during a whole30. Last summer I went and they sold me teas that had dairy and soy in them, even though I specifically asked about the ingredients. I was seriously disappointed. I've had the most luck using Tazo tea bags. The old ones in the cardboard boxes, not the new ones in tins. Many of the new ones contain fruit that is crystallized with sugar. A big no no during your whole30. 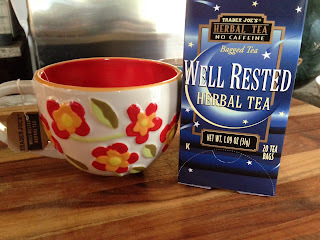 I also really love herbal teas from Trader Joe's, but it's hard for me to get to TJ's in the US often. On a warm summer day, I'll pop a tea bag into a mason jar, fill it with water and allow it to steep in the sun for at least two hours. I'll normally put it in the fridge for the night or pour into a glass filled with ice to chill it quickly. So refreshing and so easy.